Total control and superlative audio characteristics make the Rode NT2000 one of the most versatile condenser mics you'll ever encounter. 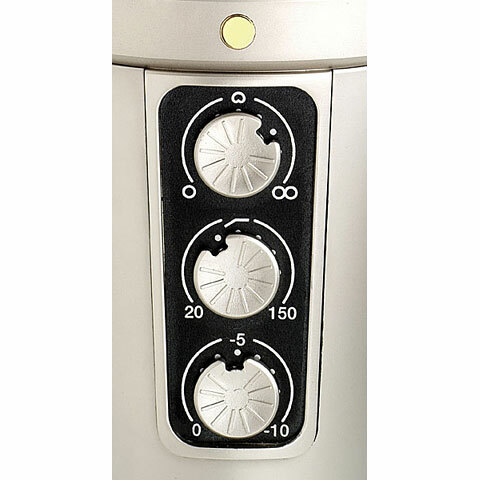 Continuously variable controls on the mic body let you dial in virtually any polar pattern, totally variable high-pass filtering, and pad values. 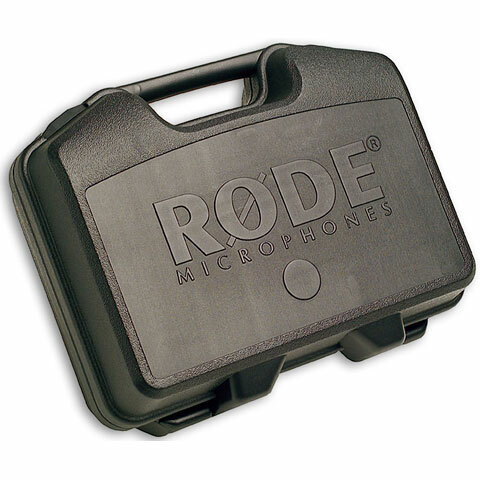 The Rode NT2000 features an even 20Hz-20kHz frequency response. 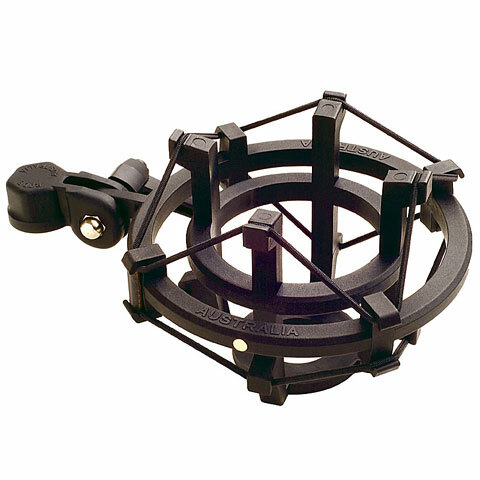 The Rode NT2000 uses the Australian designed and manufactured Rode TYPE HF1 dual diaphragm capsule. 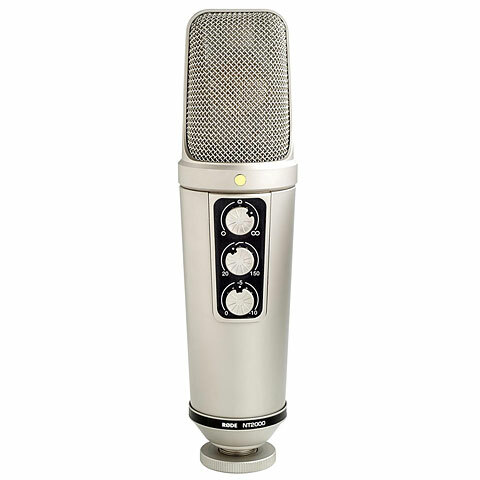 The frequency and transient response of this new transducer has been voiced to complement today's modern recording techniques, with the smooth character of the legendary mics of the 50s and 60s. The NT2000 surface-mount electronics combined with the Rode HF1 Capsule, provide extremely low self-noise (7 dBA) and a maximum SPL of 147 dB (157 dB with pad fully engaged) ensuring exceptional results and the ultimate in recording creativity. The Rode NT2000 won the Electronic Musician 2005 Editor's Choice award. This item was given an average rating of 4.8 out of 5 stars. No review about this product has been written yet. 11 ratings exist without a text or these reviews are written in another language. · Show all articles of the brand Rode.